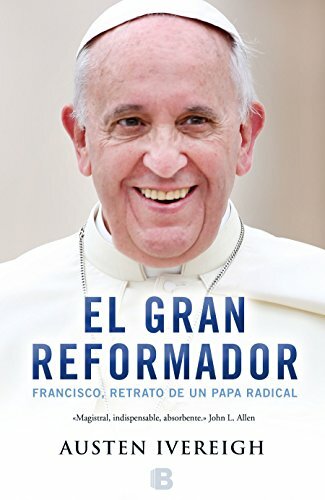 Una biografía del Papa Francisco que describe cómo este pensador revolucionario usará el poder de su posición para desafiar y redirigir una de las religiones más formidables del mundo. A biography of Pope Francis that describes how this revolutionary thinker will use the power of his position to challenge and redirect one of the world's most formidable religions. If you have any questions about this product by Ediciones B, contact us by completing and submitting the form below. If you are looking for a specif part number, please include it with your message.